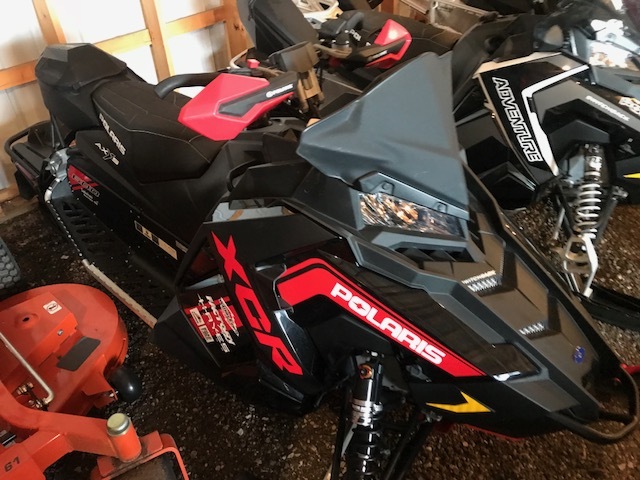 2018 Polaris 600 XCR Switchback demo. 1500 Miles. 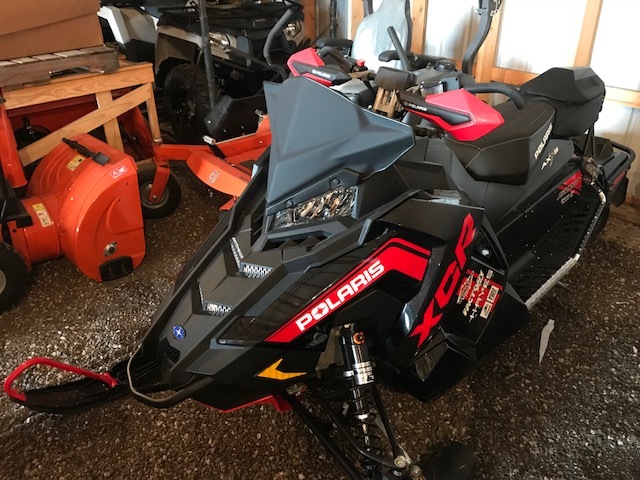 1 year Polaris Warranty. 2nd year warranty available for $400 more. Sled is loaded up with accessories. Comes with Polaris Interactive Digital Display, Electric start, hand guards, skid plate, rear rack and bag, reverse,helmet plug, and hand/thumb warmers.